Congratulations to Molly, who owns Jim and Alyson Thelin Davison. 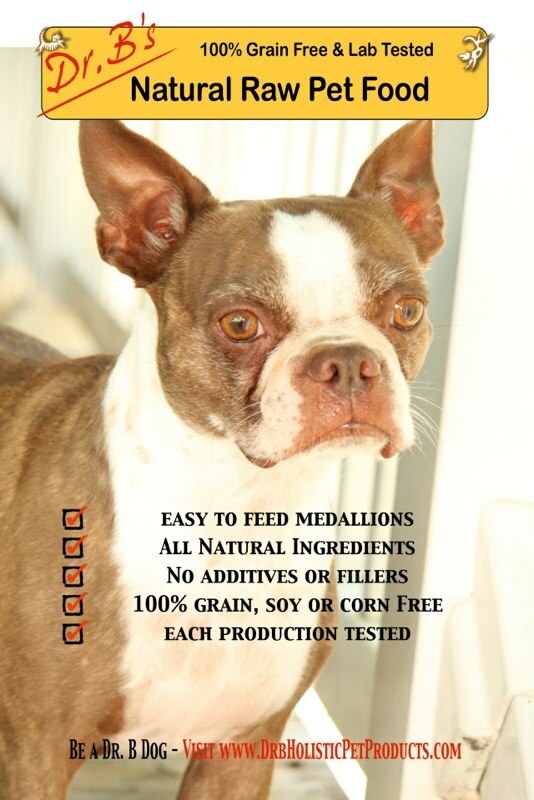 Molly has been chosen as a model for Dr. B's Natural Raw Pet Food. And Molly says the product is terrific! 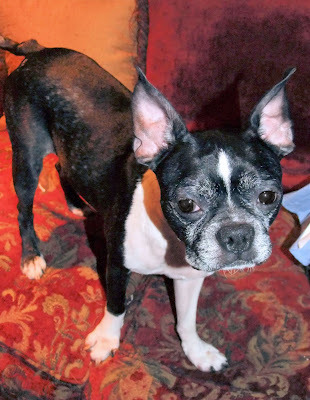 Dr. B and Shell Huber take good care of her at the Holistic Pet Center in Little Falls, NJ. 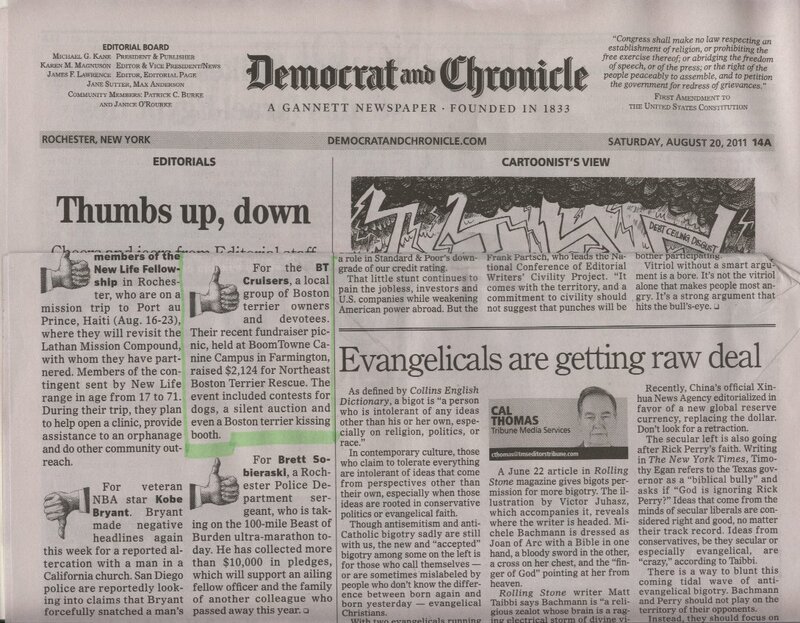 A big thank you to the BT Cruisers of New York. 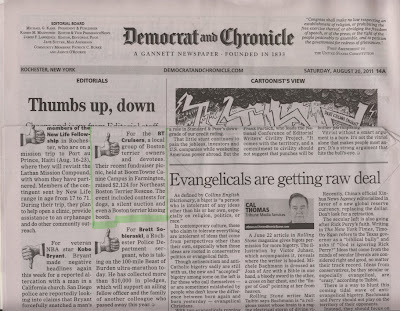 They made the front page of their Rochester NY newspaper, which lauded their recent fundraiser picnic which raised $2,124 for the NEBTR. Their event included contests for dogs, a silent auction and even a Boston terrier kissing booth. Way to go Cruisers!! Meredith and Matt Festa took in a little guy into their care from a very bad shelter where he had been for weeks without them reaching out to a rescue group to help him. We even had to adopt him to get him out of there. He was neglected and covered in sores and his feet bleeding and swollen. He's already on the mend. She and her husband are calling him Otis.